And that’s how she stood at the door waiting to be let in because no one knew she was coming. Nobody was home. Mariah Carey’s latest album arrived in stores last week with very little fanfare… literally. May 27 came with barely any promo and it definitely shows in the sales figures. As we told you a last month, the elusive chanteuse barely gave anyone any warning after countless delays and singles that barely moved let alone make it to the charts. She was also reportedly planning a surprise release a la Beyonce before that was scrapped. 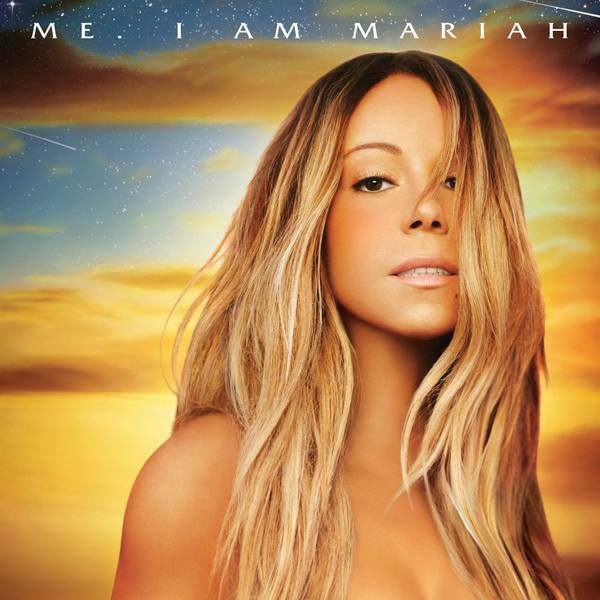 It’s sad because the album is actually quite solid and on par with her last big hit album 2005’s “The Emancipation of Mimi.” You know how many people will know how solid it is? It’s good enough to get her 3rd place, just barely beating Frozen by 500 copies. By her measuring stick, “Emancipation” sold 404,000, and “E-MC2″ moved 463,000. The immediate preceding album,”Memoirs of an Imperfect Angel” sold 168,000 upon release 2009.Do we blame manager Jermaine Dupri? Was this all MC’s idea? Maybe she’ll be able to redeem herself but right now, this mess she’s created is serious. For now though, I’ll leave you with my favorite song, which I hope she’ll release as the next single. Is she down for the count or the comeback queen? We’ll see. Next Post Alicia Keys Stuns at the 2014 Gordon Parks Foundation Awards + Baby Bump Watch?